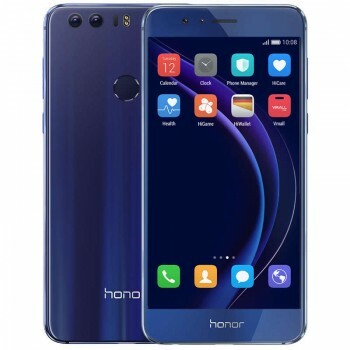 Honor has started rolling Android Nougat update Honor 8 smartphone in the US. 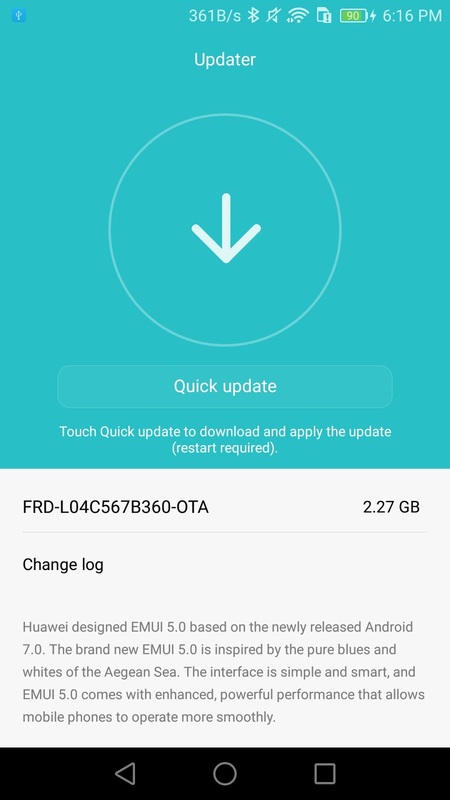 Nougat Update is based on EMUI 5.0 Build is FRD-L04568B360 2.27GB. 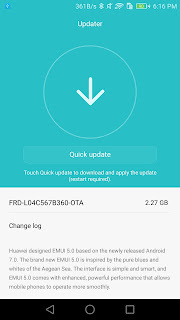 Update include some system-related optimizations, stability-related improvements, and better app versatility. Honor 8 feature a with 5.2-inch 1080p dual 2.5D glass Display powered by an Octa-Core Kirin 950 processor coupled with 4GB of RAM and 32GB/64GB of internal storage which is further expandable with MicroSD card.On camera, it comes with 12 Megapixels Dual rear camera and 8 Mega Pixel front facing camera. Connectivity options include 4G LTE, Wi-Fi a/b/g/n/ac (2.4GHz and 5GHz), Bluetooth 4.2, GPS, NFC, USB Type-C. The device sports Fingerprint Scanner on Back packed by a 3000mAh Battery. EMUI 5.0 brings custom control, soft keys, floating dock, and motion control for adjusting apps. It also includes live recording screen, business card scanner, power intensive prompts, customizing colour balance with eye comfort and more. Features like monochrome mode, creating fake depth of the field, muting camera for silent shots and support for DNG format are also added. App Twin feature is also added, which allows users to log-in and use two different accounts at the same time on the same phone. But, this feature is limited to Facebook and Whatsapp only for now.